This organization is on a mission to provide water wells for Africa. Here’s how they’re using their WordPress website to bring water to millions. Who is Millions From One? 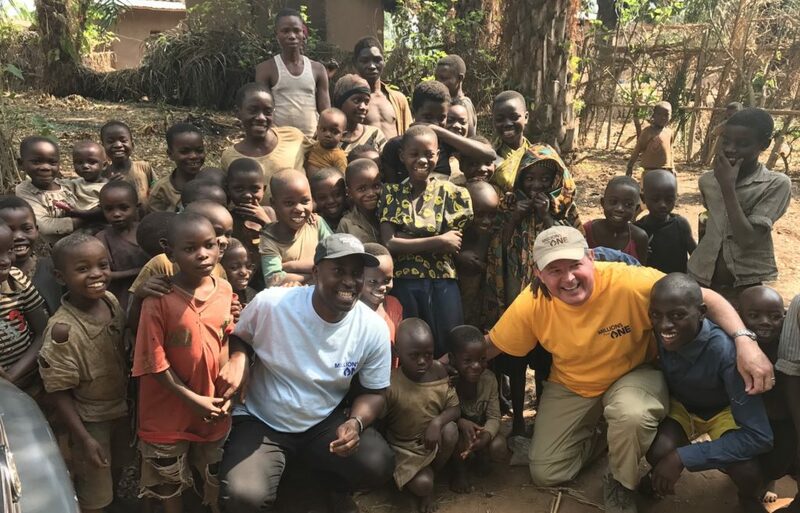 Millions From One (MFO) has provided clean water in Africa for more than 2 million people since the organization was established six years ago as a 501(c)(3) charitable organization. Based in Southlake, Texas, MFO conducts missionary outreach to accomplish a number of goals. 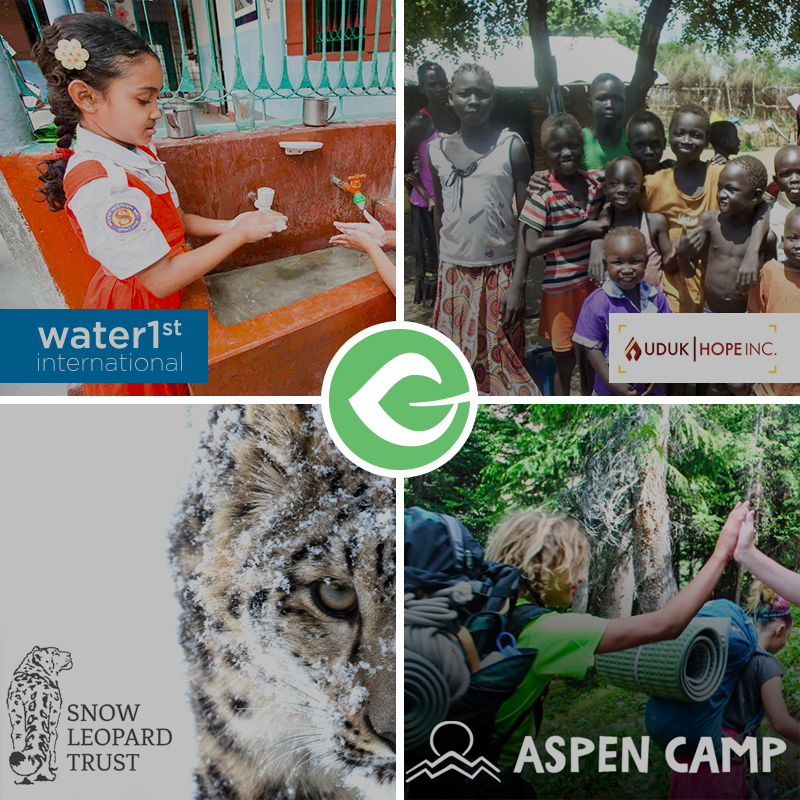 These include their primary target of providing long-term clean water solutions by drilling deep-water wells and providing water filters to more remote areas, as well as accomplishing a variety of other important objectives. The team also conducts education and leadership training, hygiene training, and mission support to those in the field. 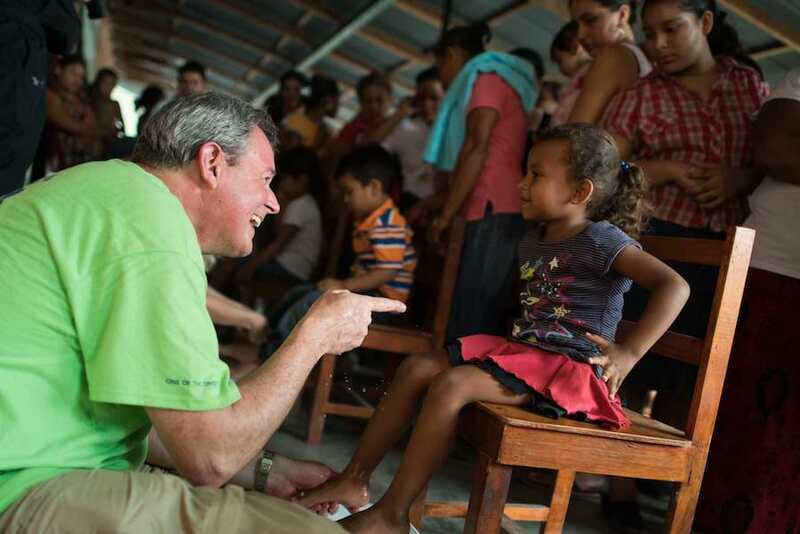 Rick Murdock, Executive Director, washing feet of little girl in large group. Millions From One stands apart from many other water-oriented organizations because of their mission support strategy. They provide training and supplies for local families and volunteers who represent the organization within each area on which Millions From One is focused. This allows their training and provisions to be more impactful because it’s a more sustainable method than visiting the area every so often as a guest. 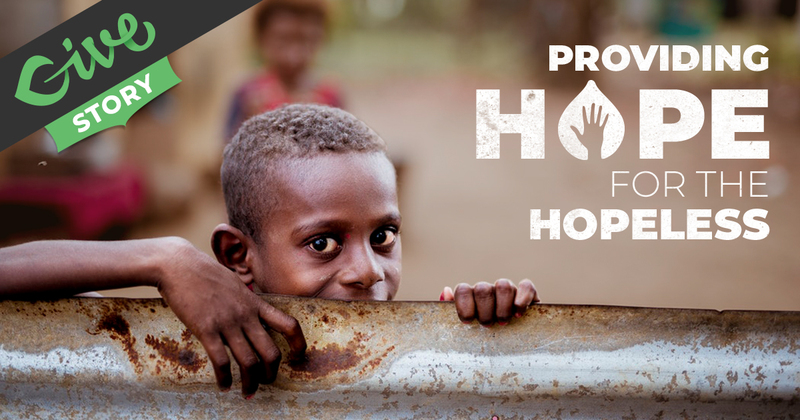 “We give life-changing water, education training, missional support & the message of Hope to those around the world. It is our desire to make a difference with the gifts, talents & resources God has blessed each of us with. We believe one person can transform & reach millions of lives for Christ. Right now Millions From One is campaigning to purchase five water wells for Africa. Their campaign goal is $49,250. While they have cause locations in Burundi, Nepal, Honduras, and Guatemala, the installations currently planned are for Kirundo, Burundi. Cover water well expenses in Burundi, Kenya, Guatemala. Provide water filters and bucket expenses for remote locations. Raise monthly support for partners in the field in Burundi, Zambia, Nepal, Lebanon, Guatemala & Honduras. Rick with local volunteer and large group of children. The Millions From One Team is using the Basic Bundle in addition to the core Give donation plugin. They are using Email Reports, Google Analytics Donation Tracking, Manual Donations, PDF Receipts, and Stripe Gateway add-ons. Give opened up a whole new avenue of fundraising for Millions From One. The ability to accept digital contributions has helped increase their ability to fundraise. With a donor base of about 100 people, they raised $5,775 in their first month of campaigning. During the month of December 2017, they ran a gift matching campaign, which helped them to boost the urgency and desire to give in potential donors. The team is ramping up for the giving season this year, with local Texas giving days planned in September, a Giving Tuesday Campaign for November, and their annual end of the year fundraiser. To learn more about the need for clean water in Africa, visit the Millions From One website. They have a resource page dedicated to informing potential donors of the stats and facts associated with basic hygiene and water needs in the area. To support their cause or check out their Give donation forms, visit their donation page here. Email Reports: Executive Director, Rick, and and the Millions From One team use this add-on makes sense of their donation data and receive donation reports directly to their inbox every month. Google Analytics Donation Tracking: The webmaster for Millions From One monitors the success of their donation campaigns with Google Analytics e-commerce tracking. Manual Donations: Millions From One is able to add donations given in person and through other methods with the manual donations plugin. By adding manual donations to their Give donation, they can track these along with their online donations. 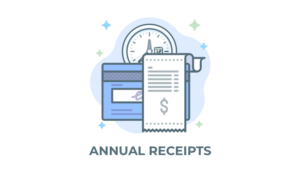 PDF Receipts: The MFO team sends downloadable copies of receipts to donors so they can easily keep track of their expenses for tax deductions at the end of the year. Stripe Gateway: With Stripe, Millions From One accepts Visa, MasterCard, Apple Pay, Google Pay, American Express, Discover, JCB, and Diners Club cards directly on their website. 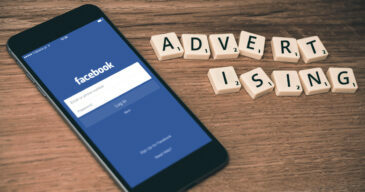 Try recreating this campaign and see how you can enhance it. Get creative! Once you’ve created your new fundraiser, let us know so we can share it.